DirecTV is expected to acquire Hulu by the end of the month as part of an acquisition deal that could be worth more than a billion dollars. Multiple sources have told PandoDaily that a deal is imminent and the satellite provider is the likely victor following months (or years, depending on how you look at it) of reports that such a deal was just around the corner. 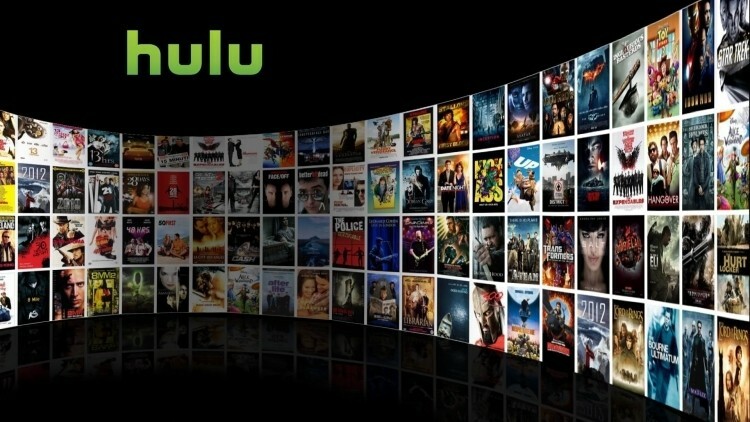 Hulu currently has roughly 4 million subscribers that pay for content each month. It’s a solid figure but when you compare that to the 29 million or so Netflix subscribers, it quickly becomes less impressive. Furthermore, Netflix is signing up an additional 2 million users each quarter which equates to adding Hulu’s entire pay base every six months. It’s clear that Hulu needs to do something quick to remain competitive and relevant. If true, the move would give Hulu a solid shot at producing original content and competing with rival Netflix. At present, DirecTV boasts more than 20 million subscribers that bring in roughly $20 billion in revenue each year. With that kind of financial backing, Hulu would have little trouble getting multiple original content deals signed and into production. Of course, nothing is final until a deal is announced and it gets approved by the necessary regulatory committees. As such, things could fall apart at the last minute but based on what sources are saying, this seems like a lock that we should be hearing much more about in the coming weeks.